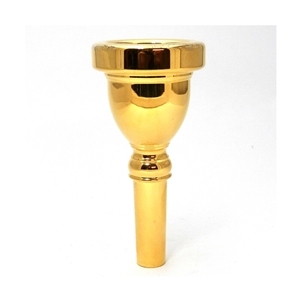 The best selling mouthpiece for all-around work. Has an even register and substantial tone of excellent carrying power. Gold-plated.